Maris Sanders thinks she’s a normal high school girl. Until she starts developing underwater powers that aren’t normal at all. When a good-looking stranger, with the odd name of Cuda, comes into her life and tells her stories, she discovers a history that stuns her. A lost princess. A lost kingdom. And two lost sisters she never knew she had. Not knowing who to believe, Maris is determined to find the truth. About herself, her powers, and her sisters. But a scientist hired by Cuda’s father is determined to use her as a science experiment. 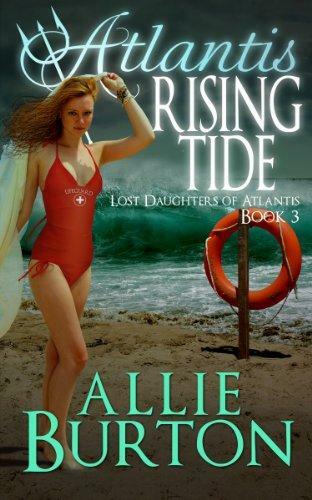 Maris must decide whether to risk her life and her present human reality to join a battle under the sea. And if she doesn’t, will she ever find where she truly belongs? 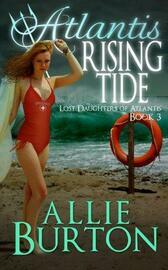 This is the third book in a young adult fantasy action adventure novel series. Each of the books stands alone.